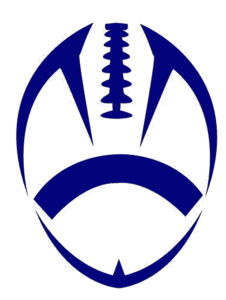 Truman and Southwest Baptist will meet next Saturday in Bolivar for the outright conference lead as they are the only two GLVC schools with 3-0 records. 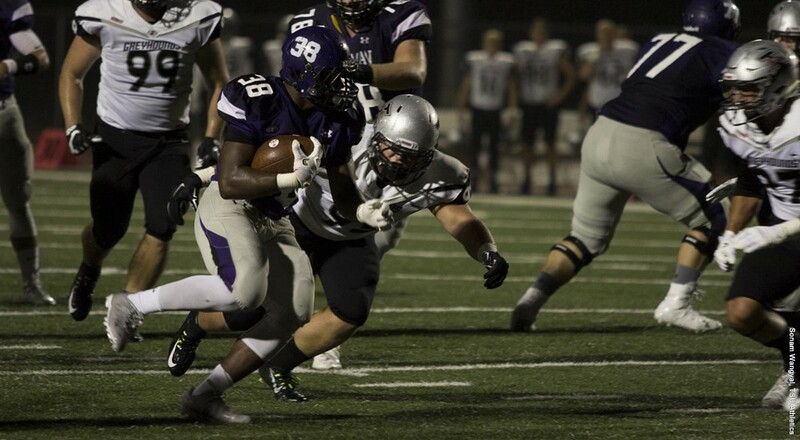 UCM drops its first of the season and Northwest picks up another victory. 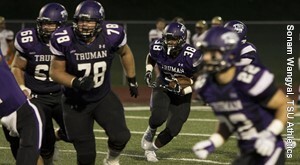 The Truman Football team got big plays in all three aspects of the game and downed Missouri S&T in the Great Lakes Valley Conference opener 44-20 on Saturday night. 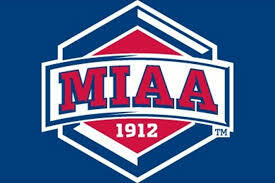 The Vikings of Missouri Valley win again this past weekend possibly setting them up for a national rank.